I’m pretty sure we’ve all seen/heard of most of the uses of styrofoam; after all, you’ve got cups/plates, packing peanuts, coolers, general packing material…the list goes on. However, did you know that styrofoam has a lot of surprising survival uses? 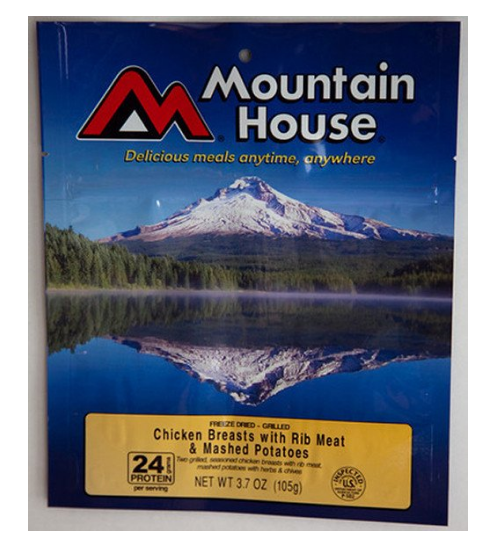 It’s a great survival tool to have in your bug out bag; not only is it super versatile, but it also lasts forever and is almost guaranteed to be around when SHTF (much unlike food, water, toiletries, etc.). That’s right – styrofoam can actually become an excellent fire starter! 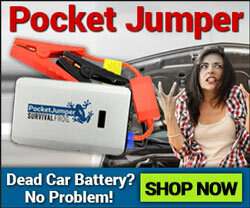 All you’ll need with it is a metal bowl and gasoline. 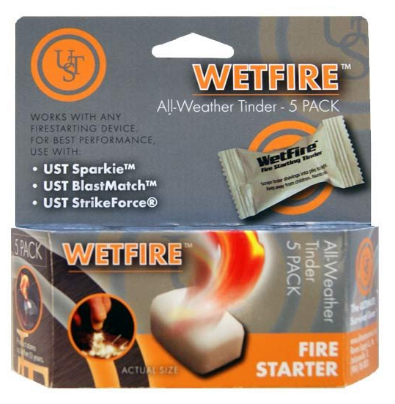 This method will provide you with lots of fire starter bits (so doing it once will provide you multiple fire attempts) and each bit lasts about 4 minutes – plenty of time to keep the fire going. 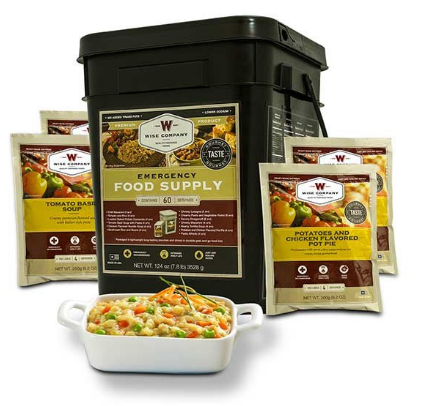 Note: If you don’t want to fill up your bug out bag with styrofoam, we understand. 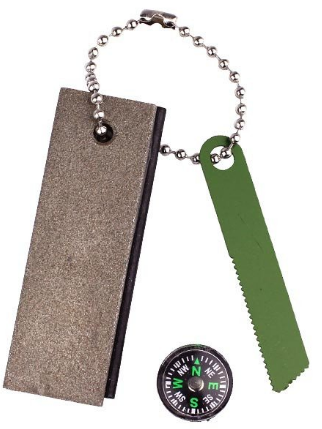 We’ve got this handy fire starter instead that is small enough to fit on your keychain, but effective enough to start as many fires as you want. Check it out here. You can bring tons of clothing layers in your bug out bag, but there are times when it’s just too cold to matter. In times like these, you’ll be happy you brought along your handy dandy styrofoam. For this, you’ll also need a sharp tool, large pieces of clothing, urethane glue and velcro. The goal here is to fill the insides of your clothing (as well as your gloves, parka, etc.) 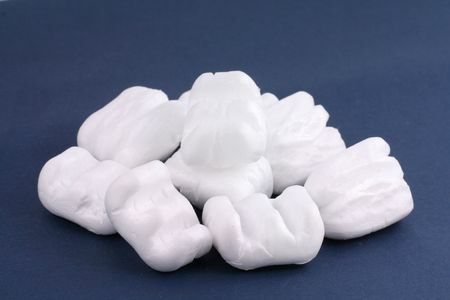 with styrofoam, and attach it to the inside of your pants, shirts, etc. Much like how this packing material insulates the contents of a box, it will help insulate you from the cold, and keep your body heat inside the clothes as much as possible (just make sure to keep it right next to your skin). 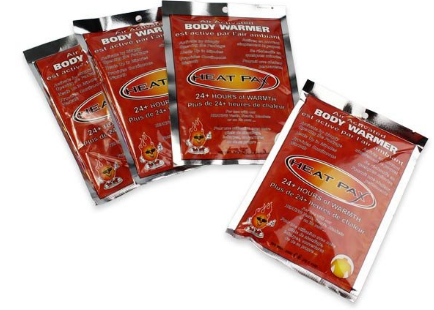 If stuffing styrofoam in your pants doesn’t do it for you, we’ve also got these super long lasting 20-hour body warmers that will keep you toasty in freezing temperatures without the bulk. Heats up to 155°F! See these awesome inventions here. Did you know large styrofoam blocks actually work as great floating devices in the water? You can use these to make a raft, or just to hold onto as you push through the water. Or, if you’ve got a bunch of pieces rather than a large block, you can fill trash bags with styrofoam and hold onto them as you go. (Note: Speaking of trash bags, are you aware these bags have way more survival uses than just holding trash? Click here to make sure you know how to use them effectively in a crisis). P.S: Before you start floating through the water, make sure to get rid of all the stuff in your pockets that could get damaged…which means everything except for this special tinder. It’s completely waterproof, and works in the rain, snow, and sleet, so you know it’ll be fine after you’ve crossed! Check it out here. If you’re on your knees working on a task for any extended period of time, your knees are surely going to hurt. Bring along some styrofoam sheets to use as knee pads while you work. 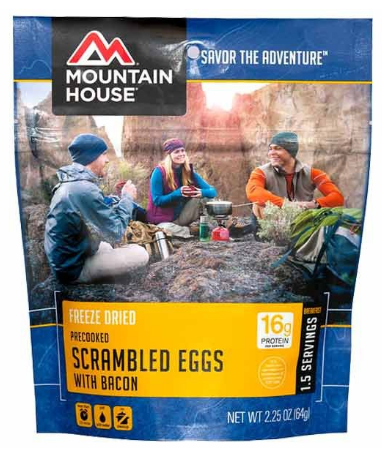 These are also great if you’re working on snow/ice so that your knees don’t get cold/wet. 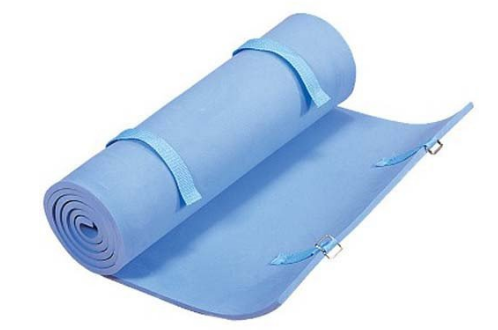 However, if you’re a multi-tasker like me, I have a better option for you – this foam camping pad. 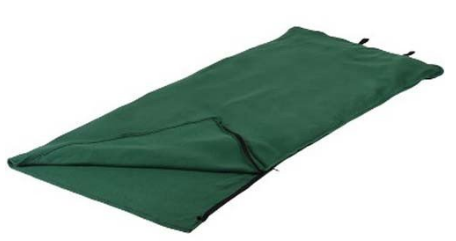 It’s cushy enough to be used as a kneepad (like the survival use listed above), and can also be tucked under your sleeping bag (featured below) for a super comfortable night’s sleep! Click on the images below to check out these better options. Styrofoam is an excellent insulator, as you’ve probably seen when packaging valuables in a cardboard box. To help insulate your shelter, tape sheets of it on top of the roof, on the walls, and around windows to help keep the heat in. Also, if possible, wrap the outside of your shelter with plastic sheeting to protect it from moisture. 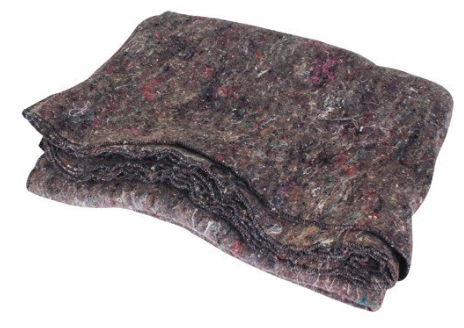 You can also bundle up in this incredibly warm disaster relief wool blanket while sitting in your newly insulated shelter during those extra chilly nights. See it here. Boiling water is one of the best ways to get rid of the bacteria inside it and make it safe to drink. But did you know you could do this in a styrofoam cup? It’s true! This is actually a pretty easy method; the trick is to boil the water using the hot coals, and to never allow the cup to be exposed to the open flame. 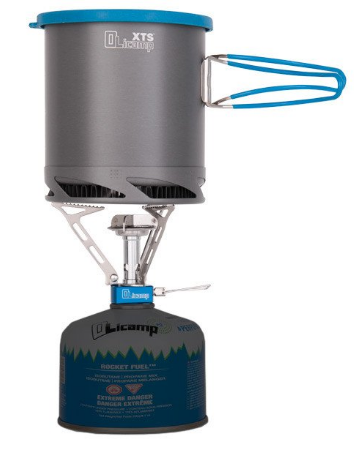 Note: If you’re the kind of guy/gal that needs more water than a flimsy cup can provide, consider this lightweight camp stove and pot combo. It boils a liter of water in 3.5 minutes (not 25 minutes like the cup took in the video), and it only weighs 9.7 oz. total. 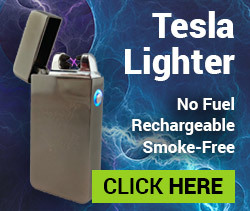 Plus, you won’t have to worry about waiting for the coals to die down! See this pot and stove duo here. If you’re building something important, the most frustrating (and often painful) thing you can do is to be holding a nail, and then accidentally hammer your finger instead by mistake. You can avoid this pain and anguish by securing the nail in a piece of styrofoam first before putting it up to the wall. The piece will hold the nail in place, leaving your fingers out of harm’s way and keeping them 100% functional to keep on working. 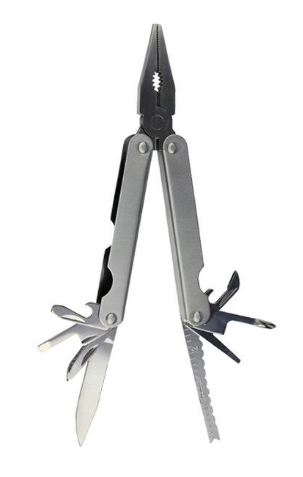 P.S: If you need to remove the nail, you can use this awesome survival multi-tool to take it out. Remove the nails with the pliers, and then turn around and use the very same tool as a wire stripper, cutter, can opener, phillips head screwdriver, fish scaler, hook dislodger, ruler, file, knife, small knife, and bottle opener! Check out this incredibly versatile tool here. I don’t know if you noticed, but styrofoam has a lot of survival uses, and lots of them have to do with using fire. And with fire comes warmth, boiling water, and cooking food – essentials for survival when SHTF. Well, if you’re anything like me, you need more water than a little 8 oz. cup can provide. You also probably want your hunger/thirst needs met ASAP in a crisis. Plus, can you imagine fulfilling the thirst quenching needs of multiple people in your group with a little cup?!? Not happening. Good thing our online store just became stocked with the BEST SOLUTION EVER – the BioLite survival gear combo! 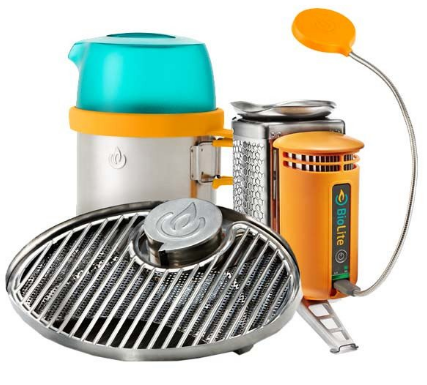 This unbeatable combination contains a BioLite KettlePot (boils 1.5 liters of water at once and serves 2-4 people), a portable grill (surprisingly compact, yet holds 6 hot dogs or 4 burgers at a time), a flexible USB light (light up your campsite/tent/food!) and a camp stove that burns the wood pellets/pinecones you find on the trail (as well as charges your USB devices!). What more could you need to survive in the wilderness?!? This is the ultimate survival combo for either bugging out or camping, and is especially great for groups! Plus, excellent news: this is a brand new survival gear combination to us! The only bad news is, once word gets out we have it, we’ll run out FAST. Click here or on the image below to get your BioLite combo before the masses find out it’s here! Oh and one more thing…you know that whole “if you give a mouse a cookie” thing? 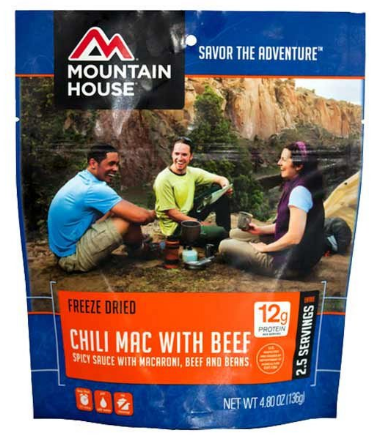 Well, if you give a camper/prepper a BioLite survival gear combo, he/she’s going to want some survival food to go along with it. 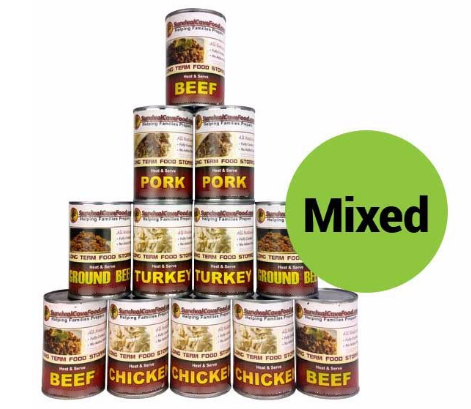 Click on the pictures of food below to add it to your pack. 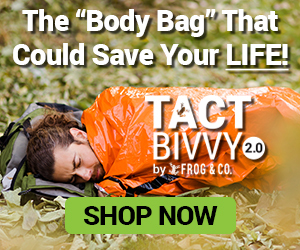 This entry was posted in Camping, Emergency Preparedness, Emergency Survival, Family Survival, Outdoor Survival, Prepping, SHTF, Survival Hacks and tagged bug out, bug out bag, bug out bag essentials, DIY, DIY Survival, diy survival tools, prepper hacks, survival, what to put in a bug out bag on July 19, 2016 by Survival Frog.